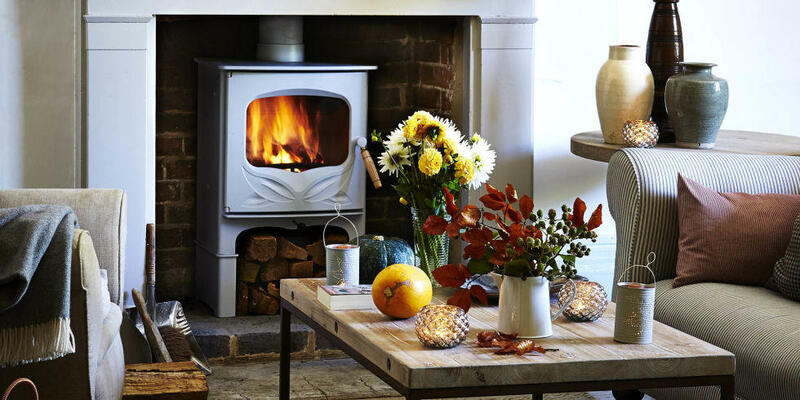 The Bembridge is an innovative new wood burning stove made exclusively for Country living magazine. 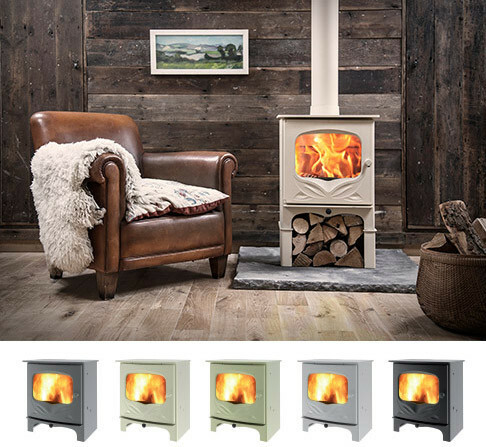 Featuring a removable door handle, one single air control and an integrated inlet for ducting external air, The Bembridge burns exceptionally clean with outstanding efficiency. 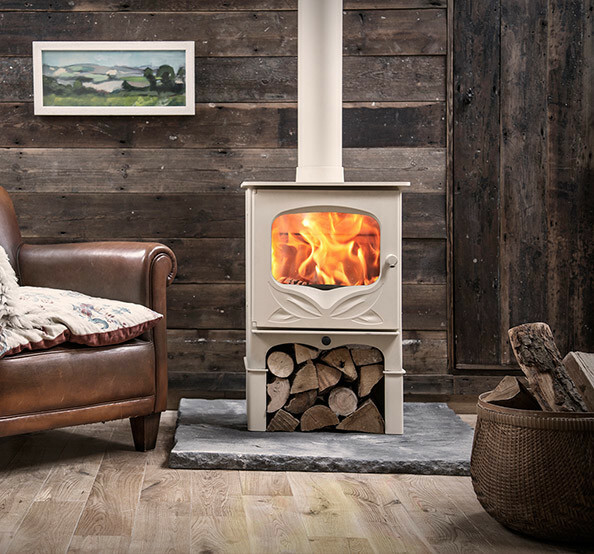 The Bembridge meets the DEFRA requirements for smoke control exemption allowing wood to be burnt in smoke control areas.